Ebooks will be permanently added to your library to read or download anytime. You can choose your ebook format. Have questions? Read our Ebook FAQ for more on how to access your ebooks. "Haymarket Books is one of the few publishers in our country that is truly dedicated to changing our world by changing our minds for good -- holding up a clear mirror so we might see ourselves better and helping us to reimagine what we can and should be as people, as communities, as nations and as a species struggling to live peaceably on an imperiled planet." "Intelligent, provocative, and indispensable, Haymarket continues to lead the way for radical voices today." "Books can be the sparks for revolution. 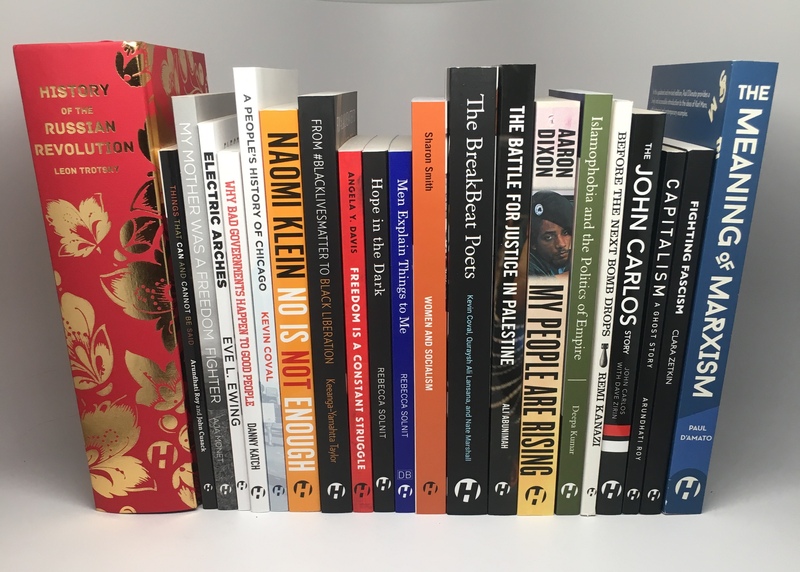 I am so grateful for all Haymarket Books has done for the past 15 years to fuel the subterranean fire of protest. They are my go-to publisher for radical politics and the ideas we need for our struggles."